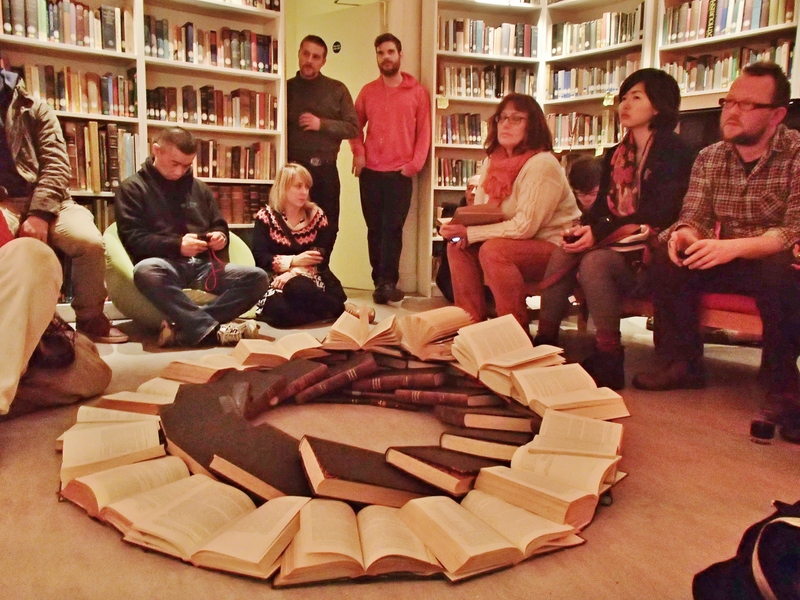 The LFTT Library spent four months at The Guesthouse, Cork in early 2013 (Feb-May). 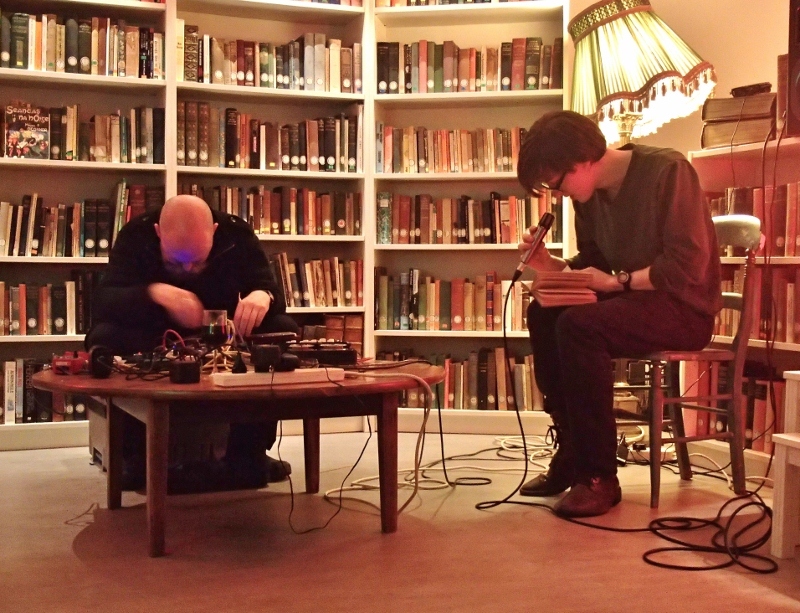 For the launch night sound artist and Guesthouse Director Mick O’Shea performed with guest readers who chose sections from the library to mix with the set. To paraphrase Mick; these collaborative sessions are as much an exercise in listening and in silence as they are in creating sound. 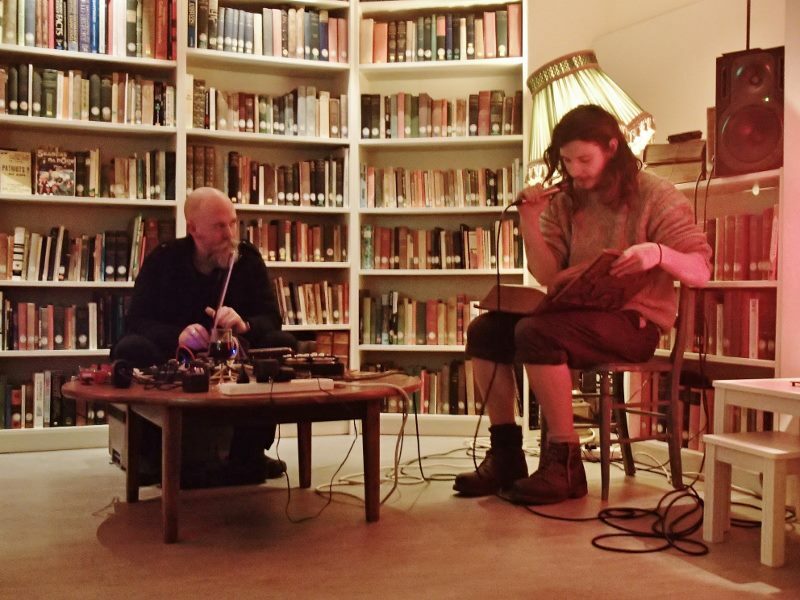 The Guesthouse is an artist led initiative run by the Cork Artists Collective and supported by The City Council who provide use of a previously abandoned residential house in the historic Shandon district of Cork. 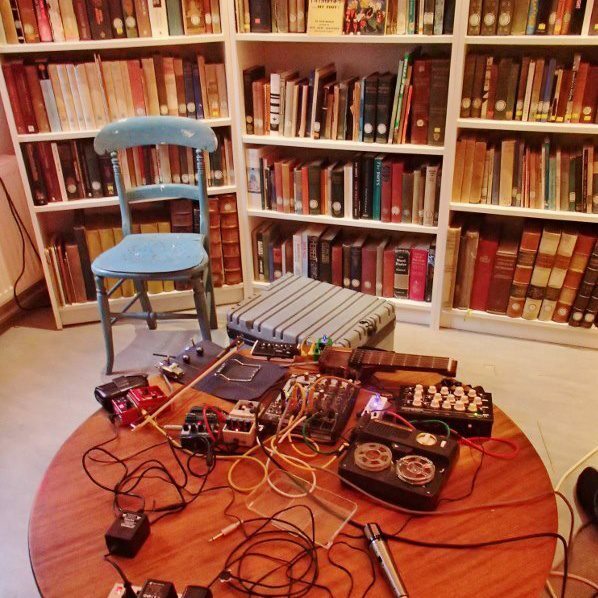 As an artist run project the GH encourages experimental modes of art practice and provides a friendly environment for nurturing collaboration and peer exchange.